I am so excited for Crimson Bound! Glad you loved it so much! Tonight the Streets Are Ours sounds really good. I hadn't heard of it, so thanks for sharing! 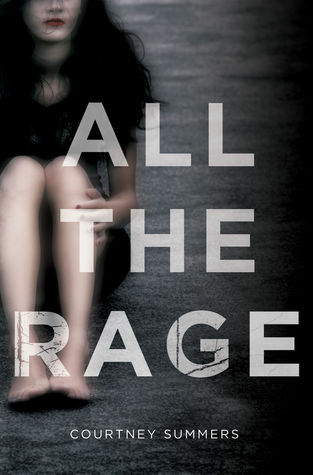 I also want to read All the Rage, though I need to binge read Courtney's books- I've only read (though I loved it) This is Not a Test. i believe I own at least one of her other books though. And yes, I am totally trying to read more books from my own bookshelves. What great picks! I have Anne Bishop's first book on my tbr but darn it I can't find it! Will try it soon. I am thinking about doing this one on audio anyway so maybe I'll even do the first book that way. Hm... so many good choices here! I totally agree about The Others (as you know). Vision in Silver was spectacular and the romance is just ONE of the things I love about it. I hope we get a little more from Simon and Meg in the next one. I'm buying the audio version once it releases because I love the narrator and the experience of listening to it. I'm also looking forward to Lair of Dreams but I might need to refresh my memory on the first one. It's been quite some time. I totally sympathize with the need for self-control when accepting ARCs. I've had such a hard time saying no and then I pay for it because I can't read what I'm in the mood for. Reading starts feeling like a chore. The story sounds wonderful when I accept, but then getting it read and reviewed can be another thing entirely. Also, as far as the time it takes to blog, I just can't keep up with it as much as I did in the past. I work full time so it's always been a struggle, but I've been far busier lately. I'm posting less and commenting around less, but I do try and keep up with my favorite bloggers. I always love your posts and thoughts, Keertana, so your blog is one I keep up with. I am SO excited for I'LL MEET YOU THERE! 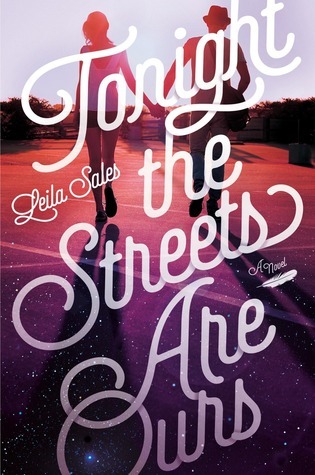 I keep hearing amazing things about this upcoming contemporary release. 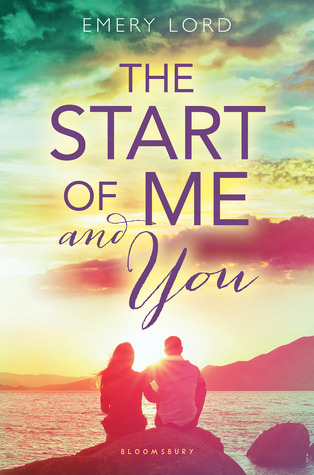 And I'm really pumped for THE START OF ME AND YOU as well, it sounds adorable! 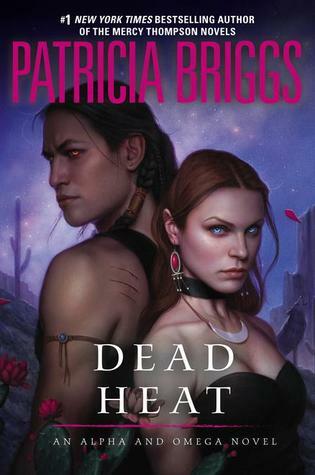 I just got my copy off of Netgalley so I'll definitely have to read it soon. I love your resolutions of quality > quantity! I totally agree with this. I would love to read more classics too! I hope you're having a fantastic time in college, although you are busier. Can't wait to see what you have in store for us in 2015! So many great books there for 2015! I loved Vision in silver and I can't wait for more. I have to read the others. Happy a great new year and wish you all the best! I need to read Cruel Beauty ASAP. I have a feeling I'll love it, and then I'll be able to be properly excited for Crimson Bound. 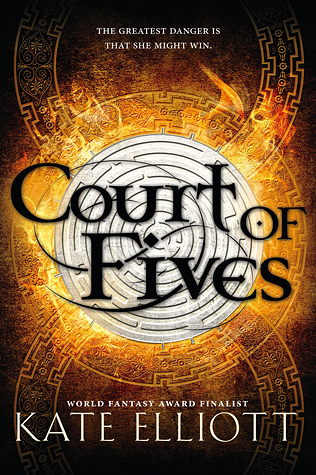 I am definitely looking forward to reading Court of Fives, Lair of Dreams (Bray has yet to disappoint me as well), All the Rage, and Girl Before a Mirror myself! And I totally agree with all your goals as well. They're definitely worthwhile and similar to ones I plan on following myself. Here's to a happy and enjoyable 2015, Keertana! I've seen a lot of discussion about All The Rage on tumblr and I know that you've recommended Courtney Summers' books when I've complained about wanting to read realistic YA fiction lol. Maybe this year I should give her books a try. You always produce quality posts Keertana, so I wouldn't worry about it :). And I agree, School takes up A LOT of time. By the time you have free time, you just want to curl up in bed and not do anything. I think all of us understand how much time it takes, so it's totally okay for you to not blog as much. I haven't read BLLB yet, but I'm also curious about the final cover for the Raven Cycle! Also...I may have gotten a paperback copy of TRB because I was able to get one of Maggie's postcards she drew when the book was released. I actually like the paperback cover better than the hardcover lol, but I got my original hardcover autographed when I met her. 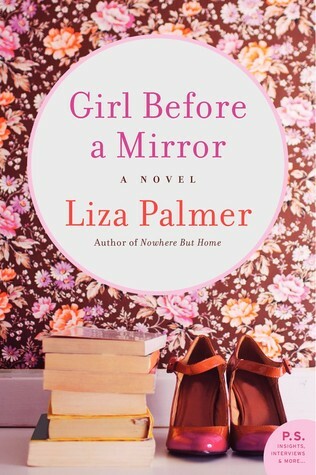 I'm doing the Popsugar Reading Challenge. I hope I'll be able to read some of the books that I actually own instead of going out and buying some. I know what you mean about not reading books given by friends/family first. I do that all the time, but this year I'm determined to read more books that I own instead of going out and buying books on a whim. You've been a great friend to me over the years that I've blogged and I really appreciate our friendship:) All the best for 2015!! OH my gosh yes I am so ready for Tonight the Streets Are Ours! I just know Sales is going to deliver. YESSS ALL THE RAGE! I still remember binge reading all her Summers books and it was glorious, heh. Oh yes, quality over quantity all the way! I won't be posting as much this year, either. But I'd like to stay consistent, rather than dropping out for weeks at a time. Love your book list -- every single one of those is on my TBR!! And definitely quality over quantity (though I can't help the quantity so much, as I really want to read All The Books...). 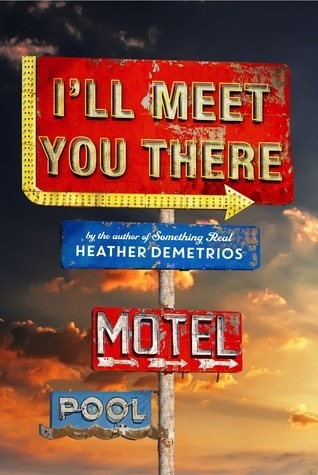 I, too, loved I'll Meet You There - it has one of the top places on my favorites shelf, for sure. 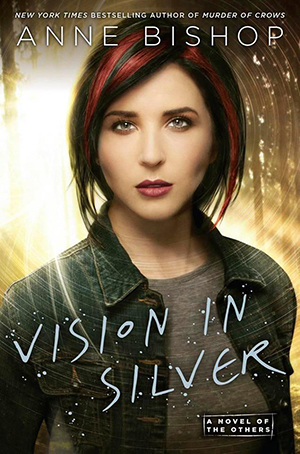 I can't wait to read Vision in Silver. Glad to hear you loved it! And Court of Fives, The Start of Me and You, Tonight the Streets Are Ours, Girl Before a Mirror, and Dead Heat (I didn't know you've read these!) are on my most anticipated list too. I hope you have a fantastic year! You're an awesome reviewer and blogger, and doing less does not change that! Good luck with school! 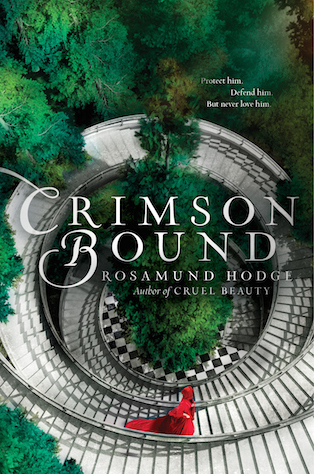 I'm going to have to read CRIMSON BOUND, aren't I?! I soooo disliked the triangle elements in the last one, but everything else was fantastic. I'm going to push through this one. I hope you love GIRL BEFORE A MIRROR and THE START OF ME AND YOU as much as I did. 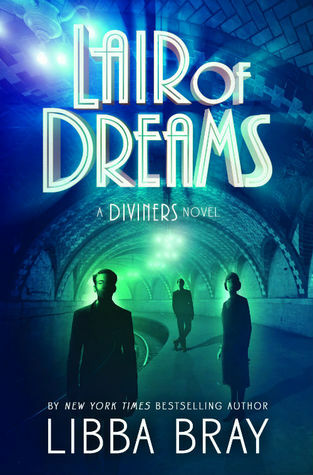 I'm still not convinced LAIR OF DREAMS is REALLY going to publish this year, but I hope so!! 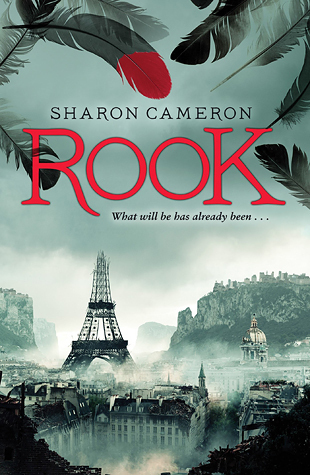 All these others are on my list too, especially ROOK. Love your goals too. I need to read more from my own shelves and focusing on quality is such a great reminder. The best way to cheer yourself up is to try to cheer somebody else up. See the link below for more info.